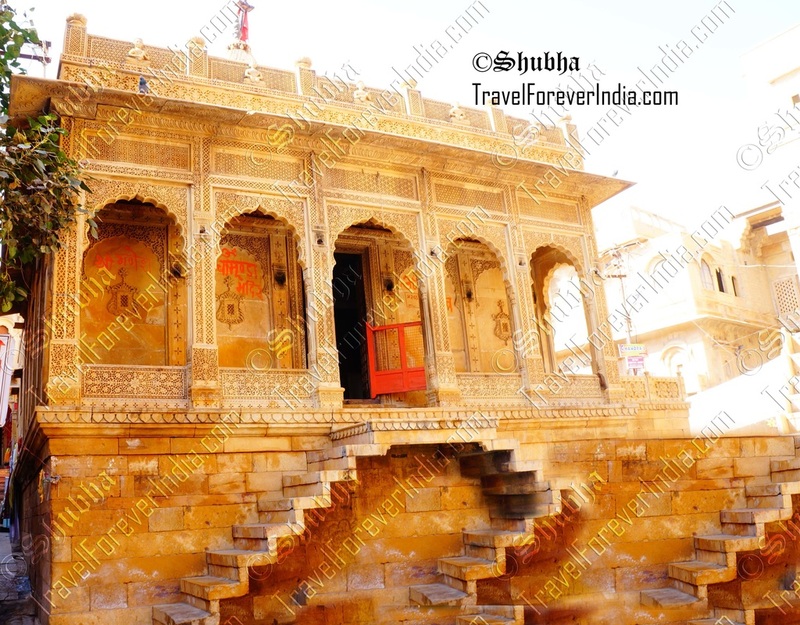 Jaisalmer offers much to the backpacker. 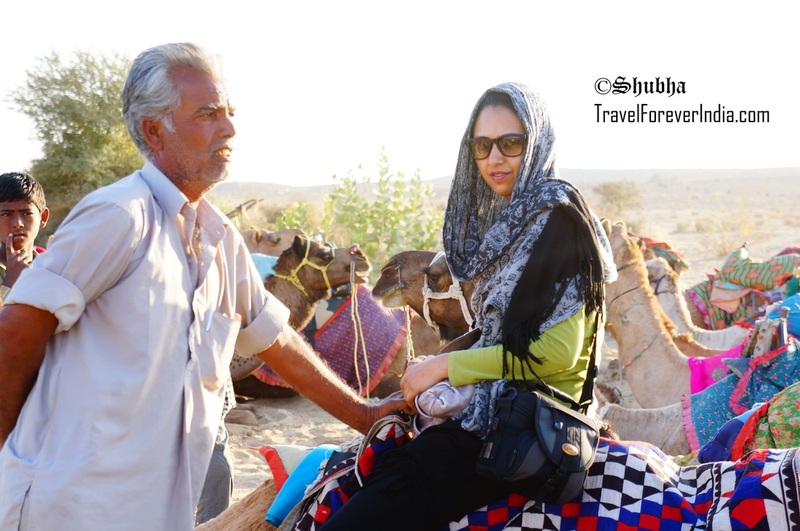 Charming sand dunes of the Thar Desert, sparkling cultural performances, brilliant havelis, palaces reeking of ancient times and history. Sandy, dusty and tiny, Jaisalmer is a touristic city with a meagre population of 80,000, most of who only stay during the 4 month touristic season, and leave afterward, seeking employment at one of the bigger cities around. Jaisalmer survives on touristic income. Give them a chance, the hard and beautiful people of the desert may just win you over. India is scattered with marvelous ruins and crumbling castles, but nowhere will you see citadels as glorious as the ones here, rising domineeringly from the desert backdrop like fabled illusions of a yesteryear. Chokhi Dhani is a Rajasthani festival every day, played out in the perfect mud hut village setting.